Okay… let’s face it… there is NO WAY that I am actually going to get round to writing proper reviews of all of the books that I have been reading for the past few months. So instead, I’m just going to split the books into categories and ramble about each one a bit. Yay! This first post is for YA. Coming up will be posts covering graphic novels, short story collections, non-fiction and non-YA fiction (I guess literary fiction? But I’m never entirely sure what should go into that). And I am actually going to try and write all of the posts today and tomorrow, so this won’t turn into a thing where I say I’ll do something but don’t. Huzzah! 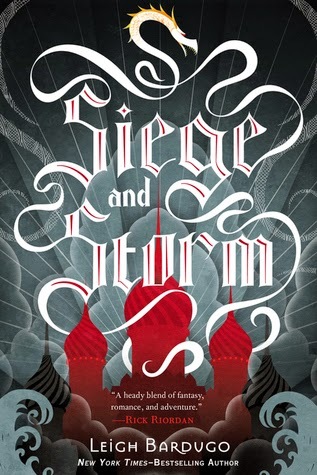 Second book in the “The Grisha” series. 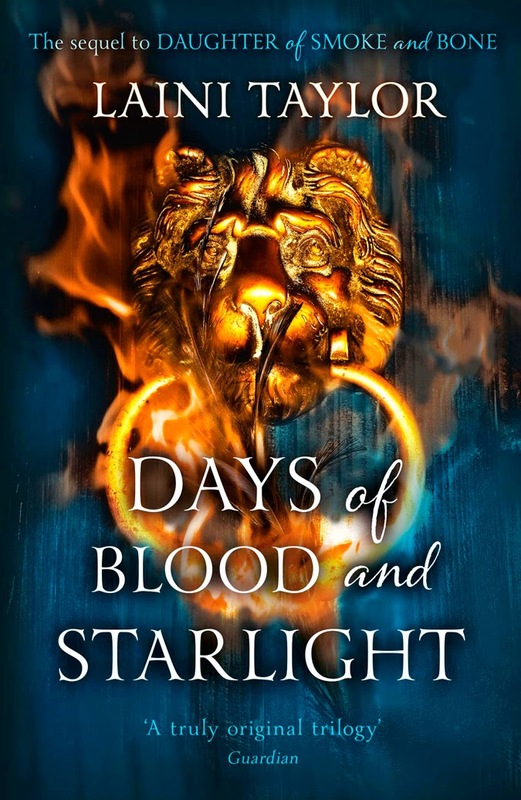 I feel like I read this AAAGES ago so I can’t remember it amazingly well, but I do remember that I enjoyed it and it wasn’t a letdown after the first book at all. Looking forward to the next one! This started out annoying, but I got really into it halfway through and found it really difficult to put down. Weirdly, the bits set in another universe/world were much more believable than the stuff set in this one. 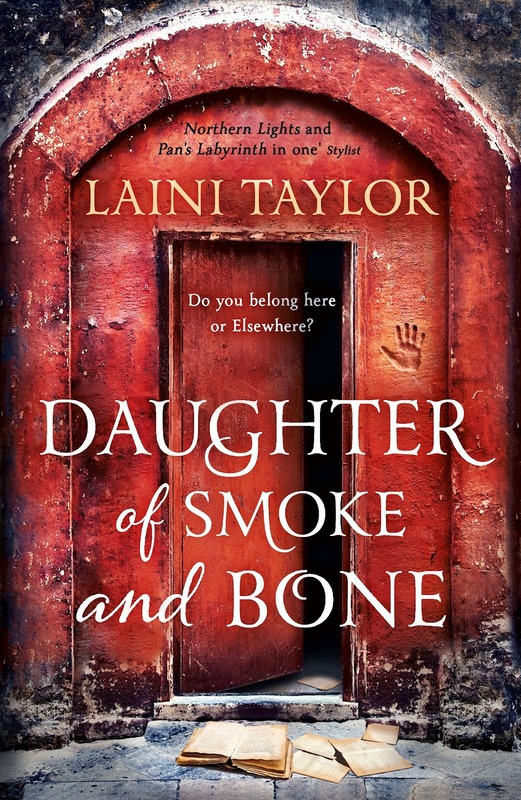 The second in the “Daughter of Smoke and Bone” series, was just as enjoyable as the first, but occasionally said stupid things like “She wasn’t actually old enough for a license, which struck her now as funny. She didn’t know about Morocco, but in Europe you had to be eighteen, which she wouldn’t be for another month…” …what? Because Europe is just one big country which has the same rules everywhere? Hmm. Still, I enjoyed it and am looking forward to reading the next book! 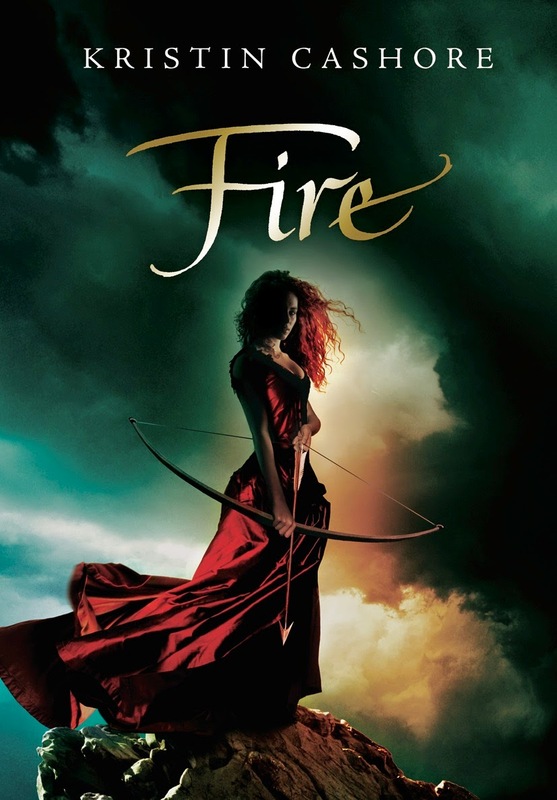 Very enjoyable, the love story bit didn’t annoy me as much as it can do in YA, and I really liked the main character. 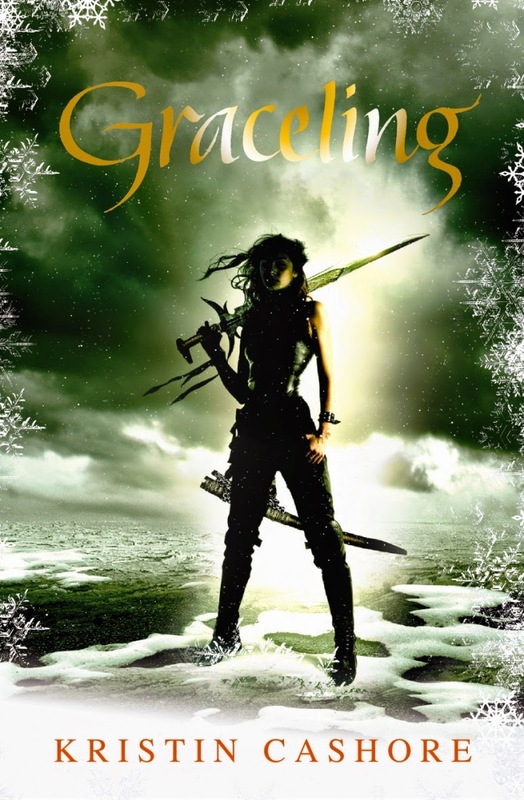 The second in the “Graceling Realm” series, and sort of a prequel to Graceling. I still enjoyed it, but the romantic elements in it were too confusing and didn’t strike me as realistic at all. But if you ignore that and just focus on the plot, it was okay! I’m looking forward to reading the next in the series. I'm pretty sure that's it for YA! Yayyyy! 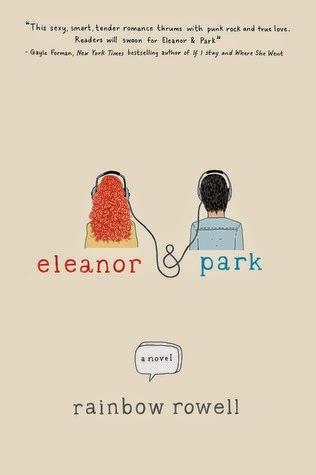 ELEANOR AND PARK!!! Yes!! I am also a bad reader on planes (I can basically do a magazine and then I'm onto the crappy films) but I can definitely imagine Eleanor and Park being one that would keep me captivated enough that I could forget I was even ON a plane. Also, AGREE about the Asian men thing- they're definitely way underrated which is ridic cause there are some Japanese dudes that I find VERY hot (I don't know if you've seen Battle Royale, but the psychopathic guy in that? SO hot. Damn.) So yeah. Silly people. I always think that I'm going to get a tonne of reading done when I'm on planes, but I forget to factor in how tired I end up being, hehe. But yeah, it was a perfect plane book! I didn't really want to go to bed when I got home because I wanted to keep on reading it! Hehe. I have seen Battle Royale, but not for 8 years or so so I can't picture the person you're talking about.... but yeah! I sometimes get like "Urgh, why?!" reactions when people find out that my husband is Japanese, which makes me want to punch people.